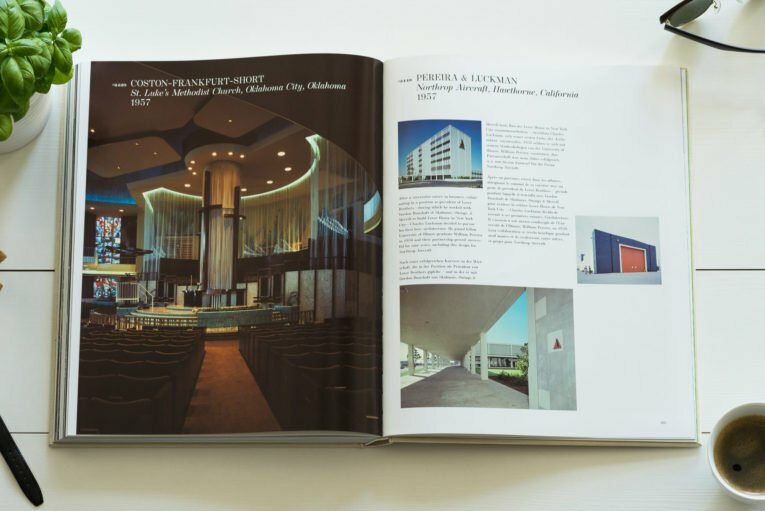 If you ask me how do i get into visualization business, i will tell you that i love architecture. 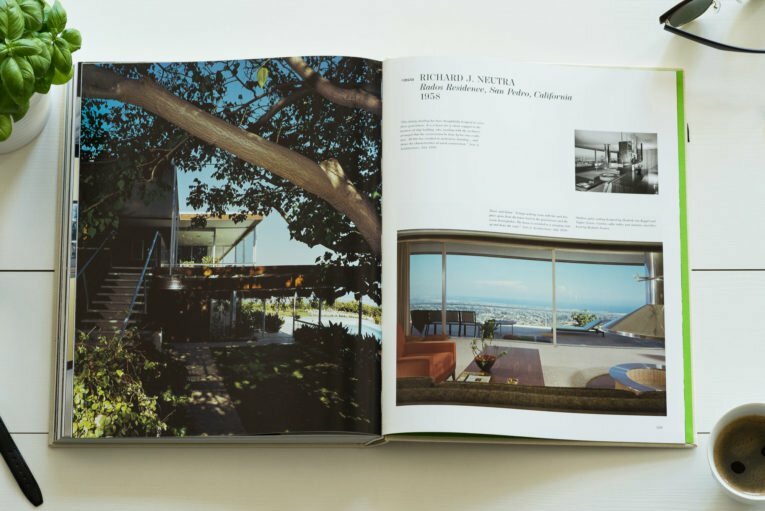 If you ask me how do i fall in love in architecture, i will tel you one name… Julius Shulman. 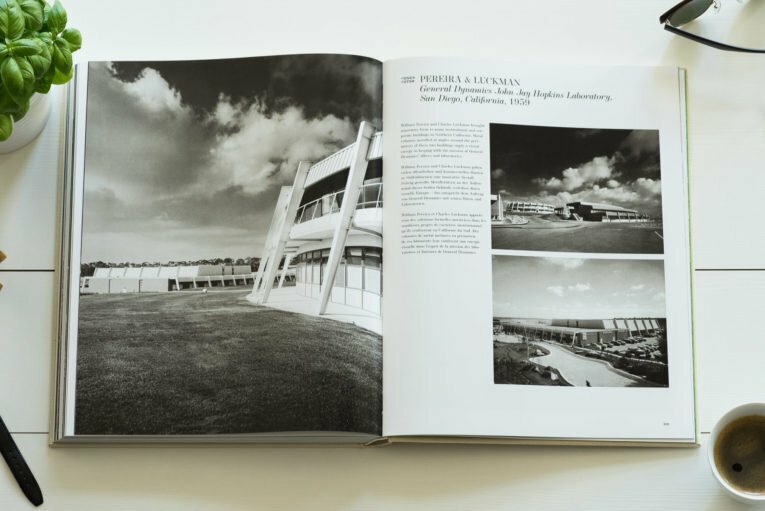 For me, architecture is an form of art, but even most extraordinary architecture is only limited to time and place where it happened. 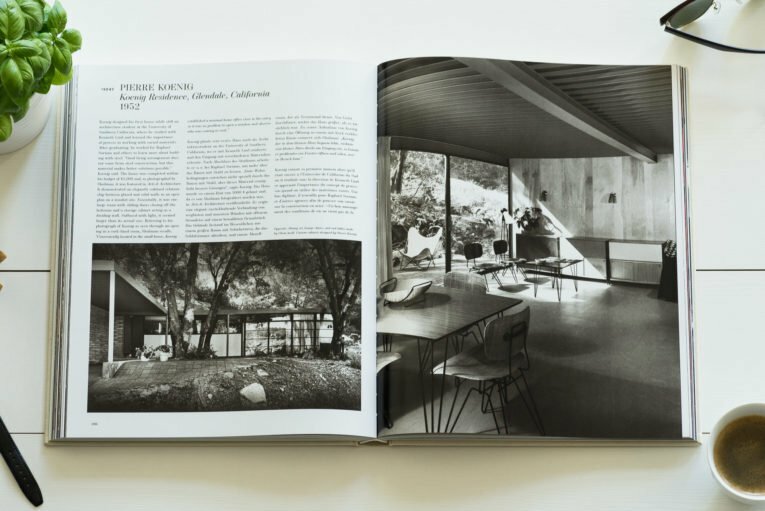 In my opinion, capturing expression of architecture is even more important than architecture itself. 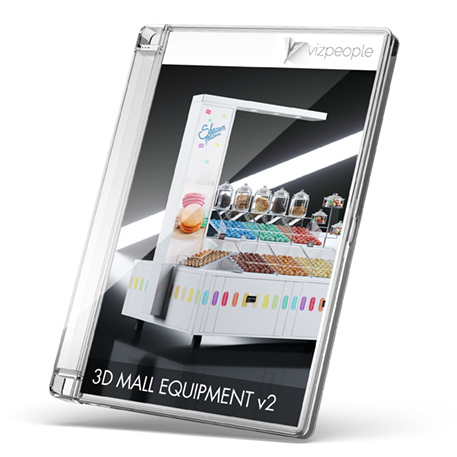 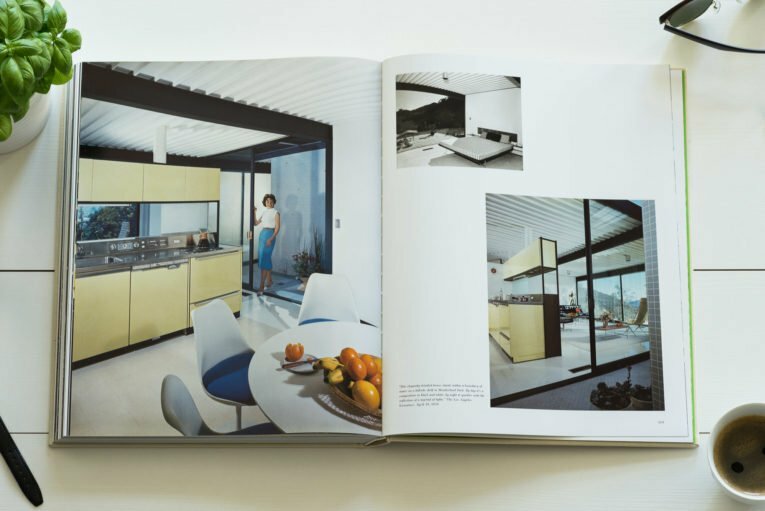 For most people architecture is narrowed simple into walls, space to eat, sleep and watch tv. 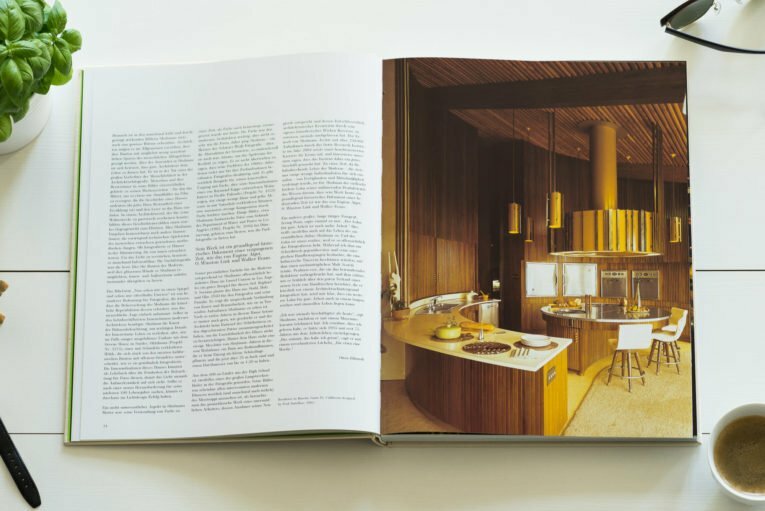 There was a man that been able to describe buildings without one world and tell rich and fascinating story in this same time. 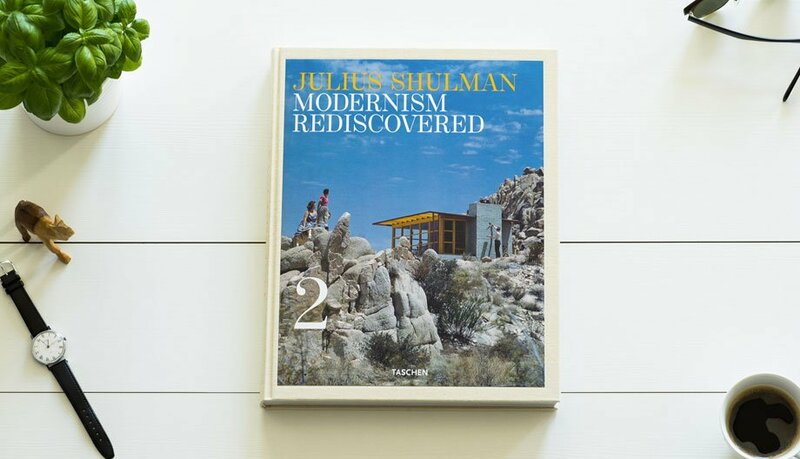 For me this man is Julius Shulman. 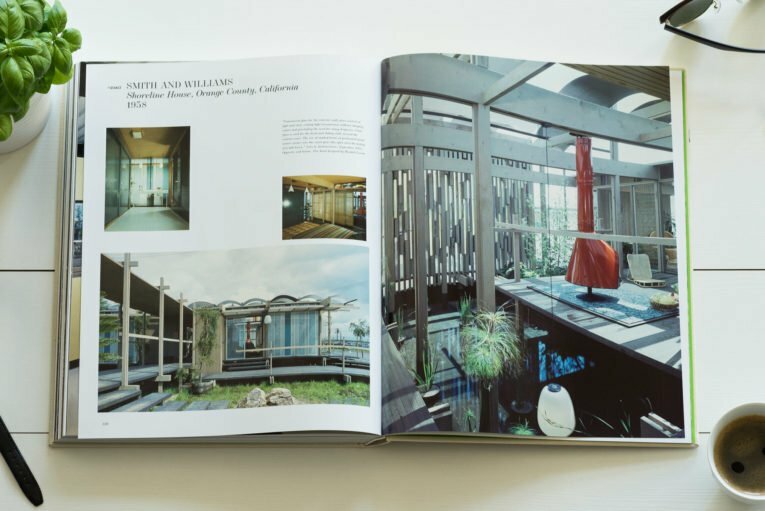 There are times in architecture where real visionaries meets real artists. 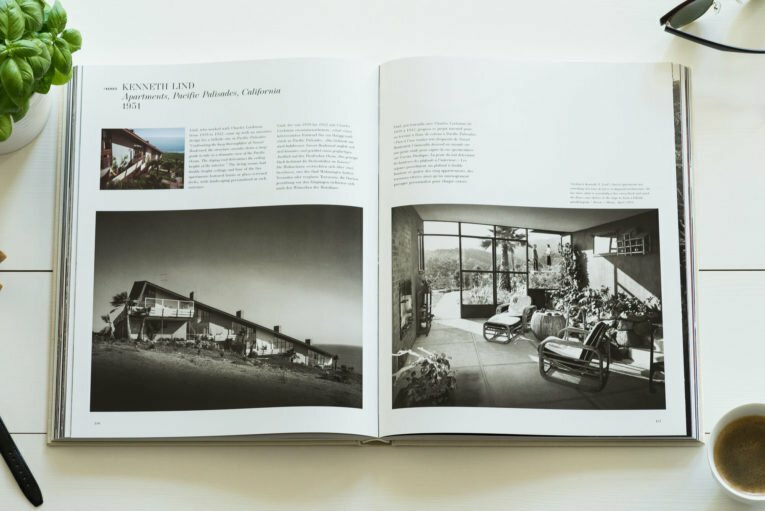 For me that time is an american modernism from late ’50 and ’60. 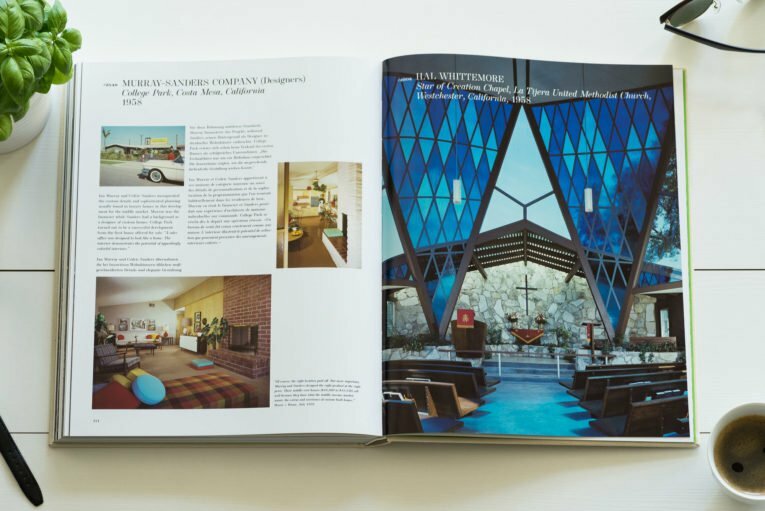 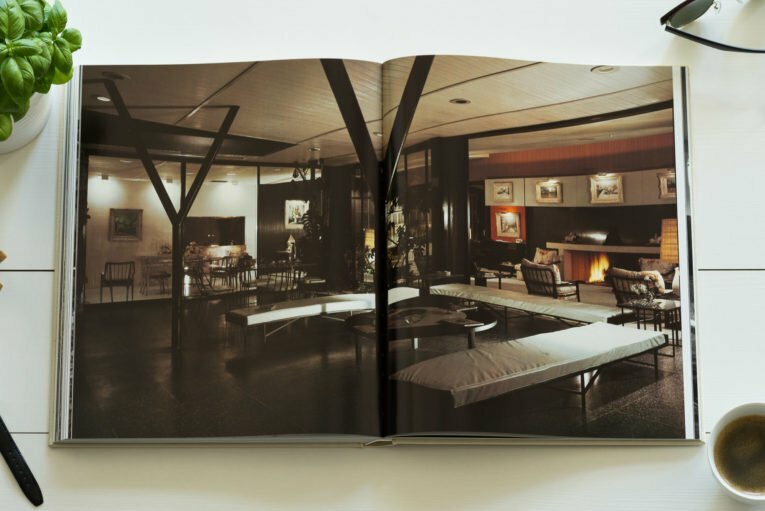 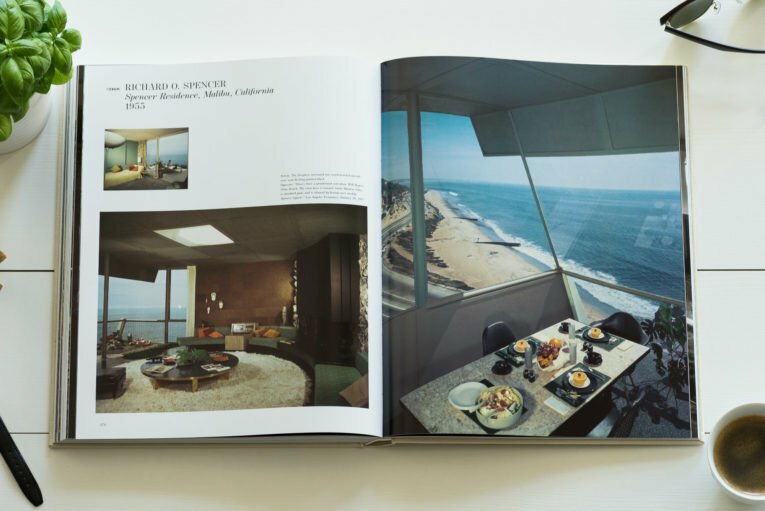 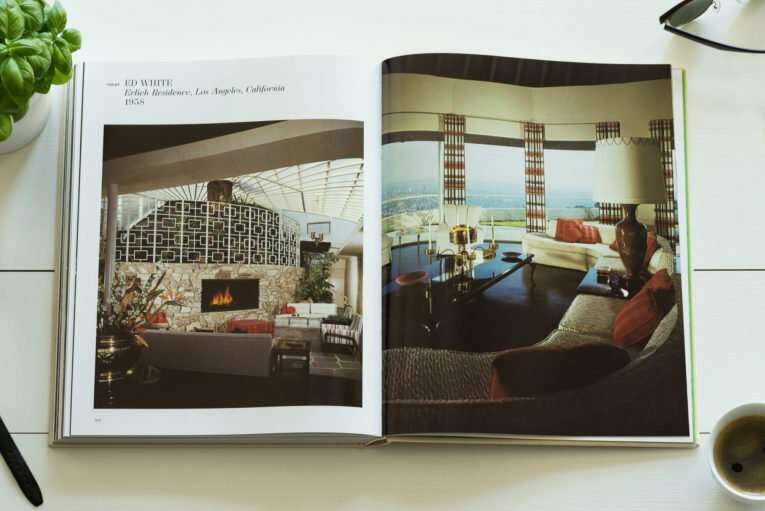 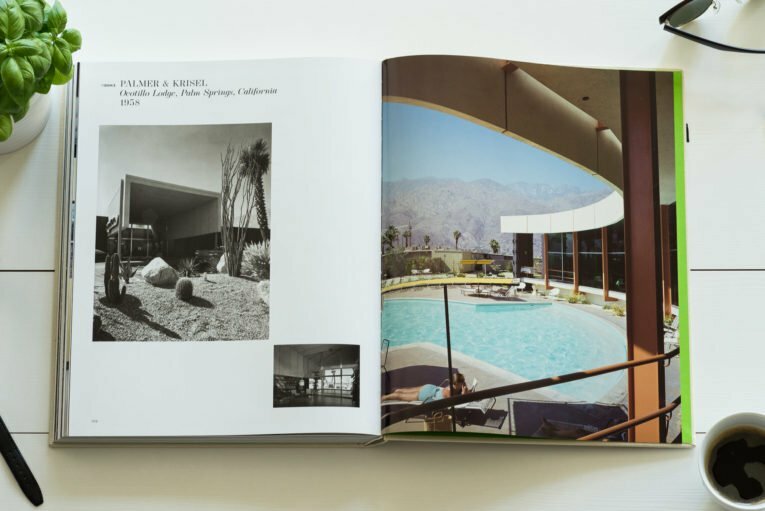 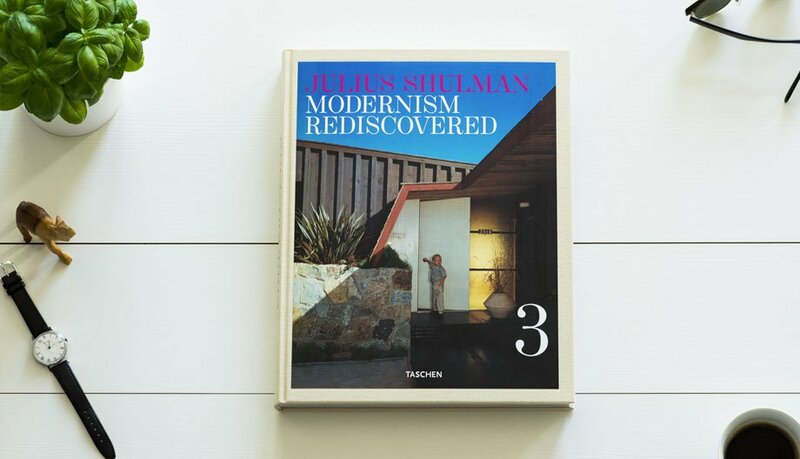 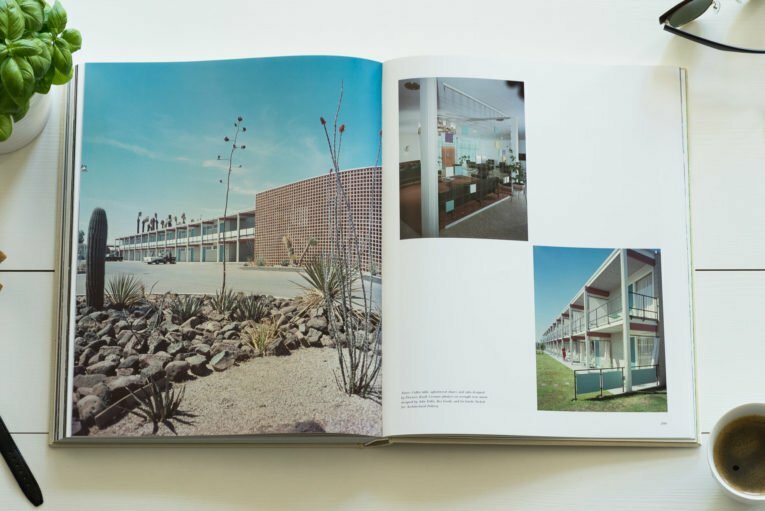 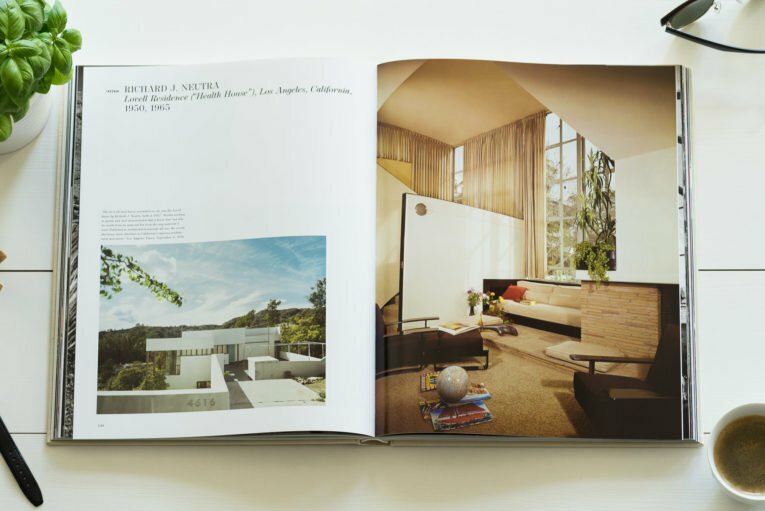 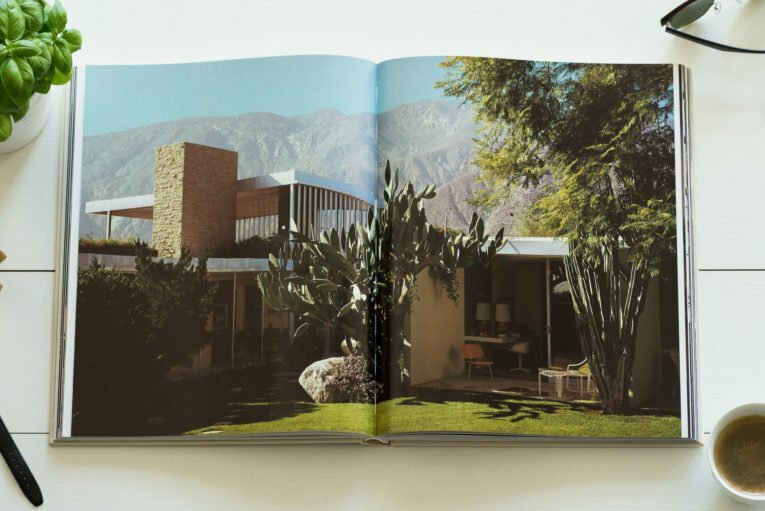 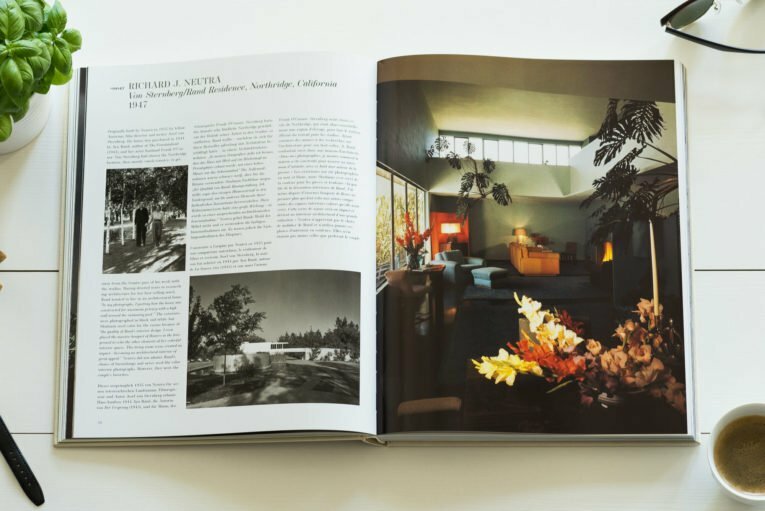 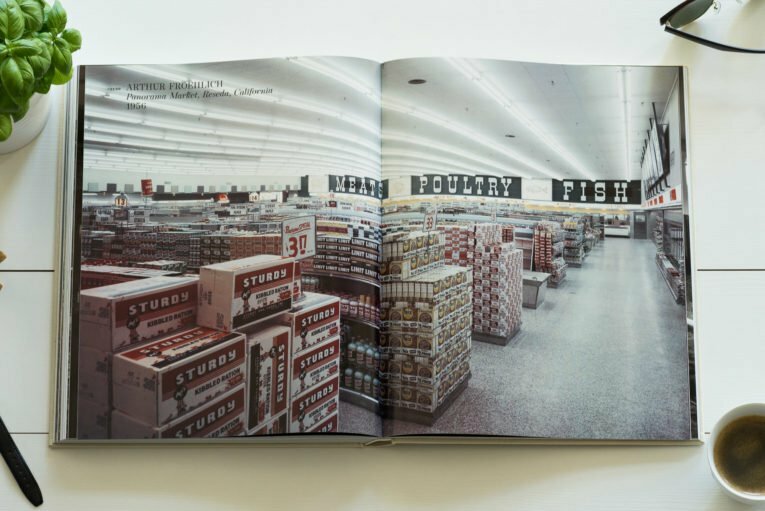 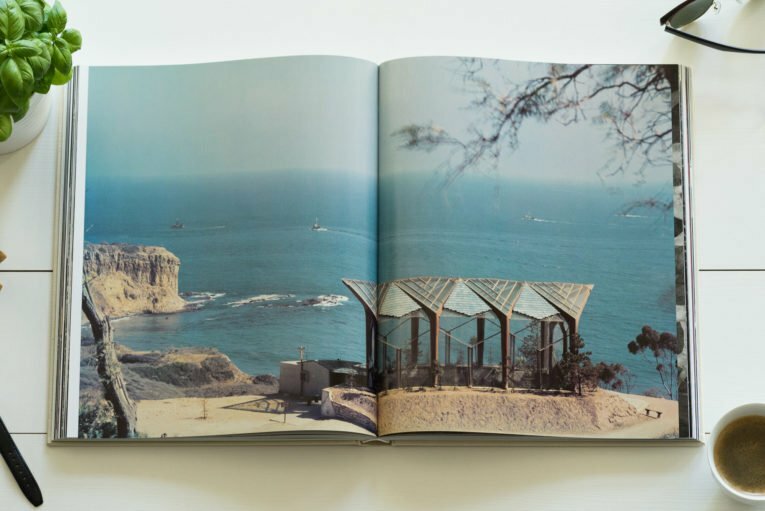 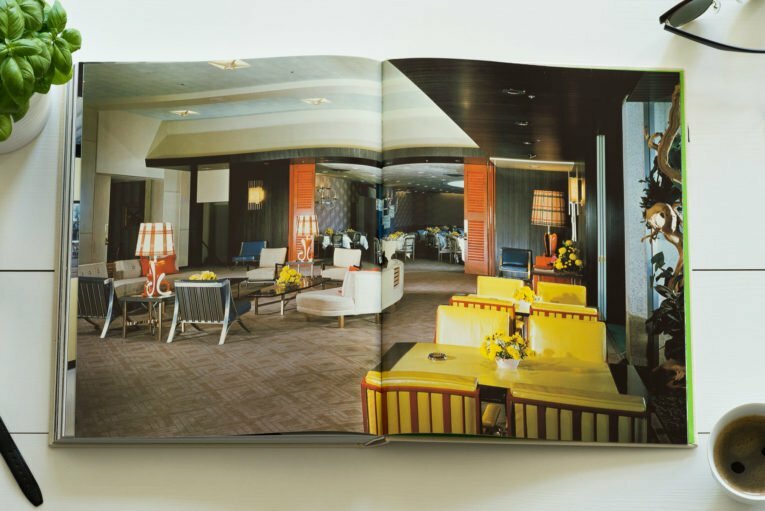 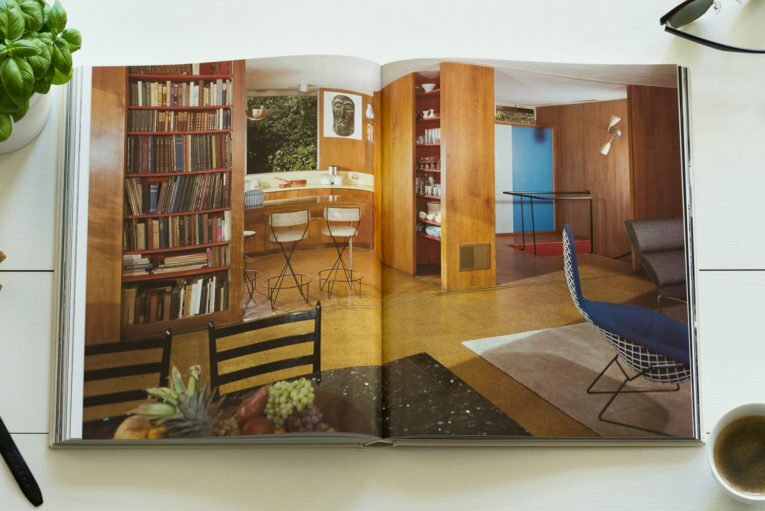 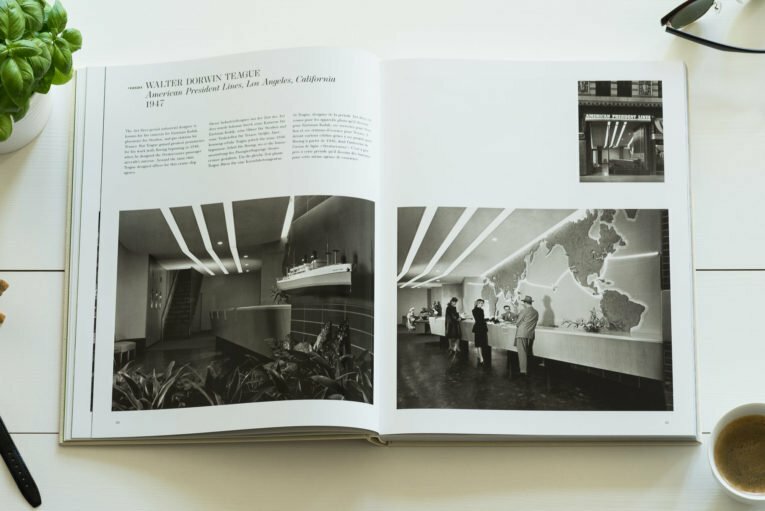 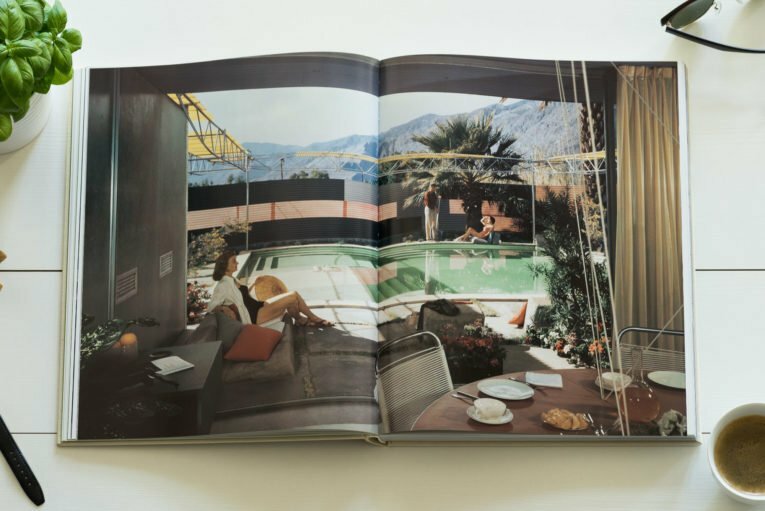 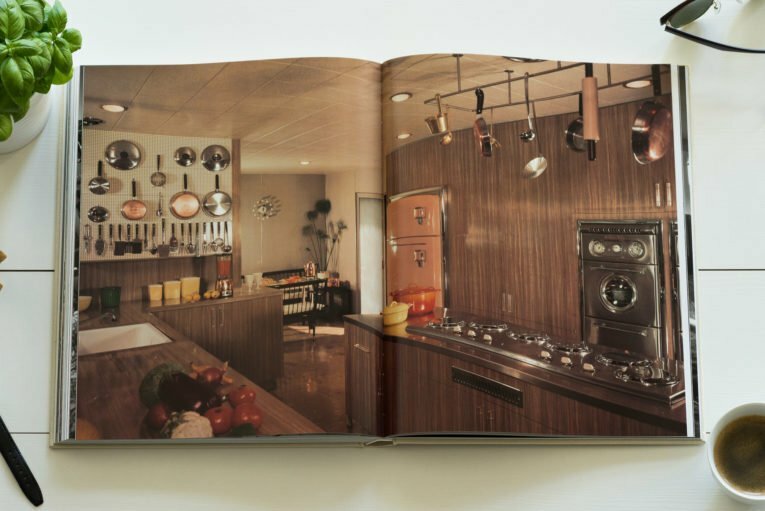 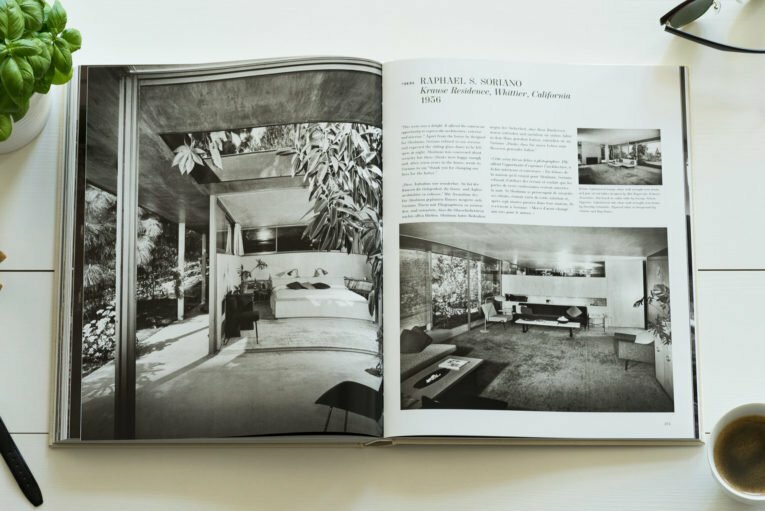 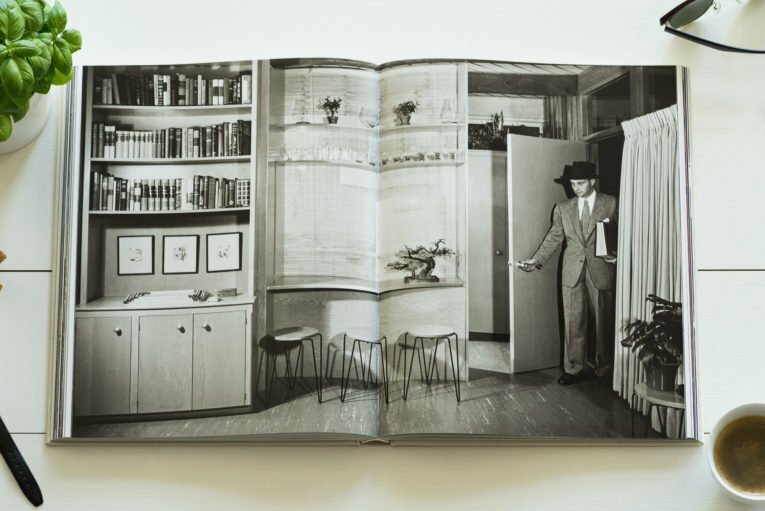 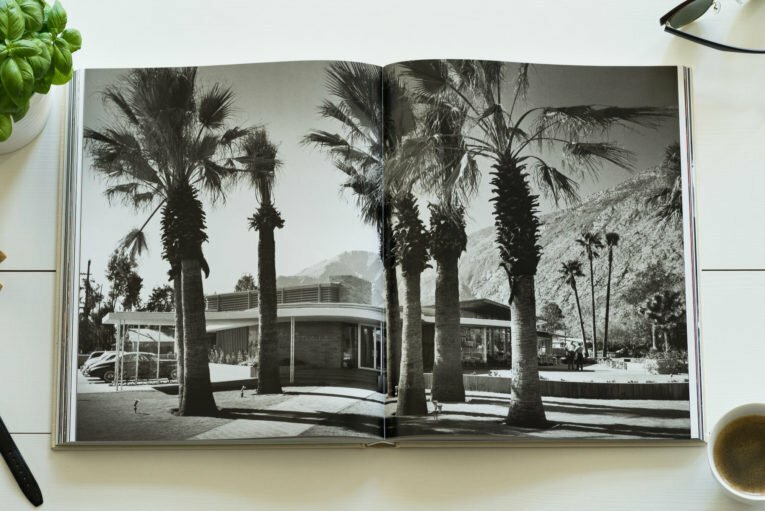 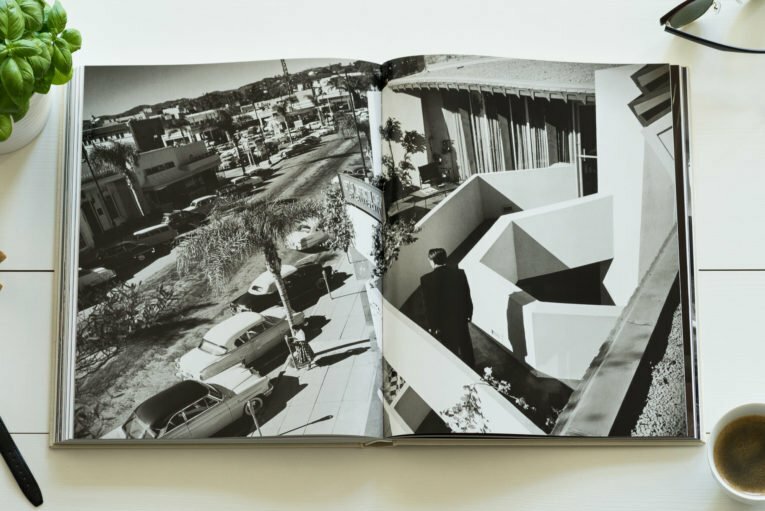 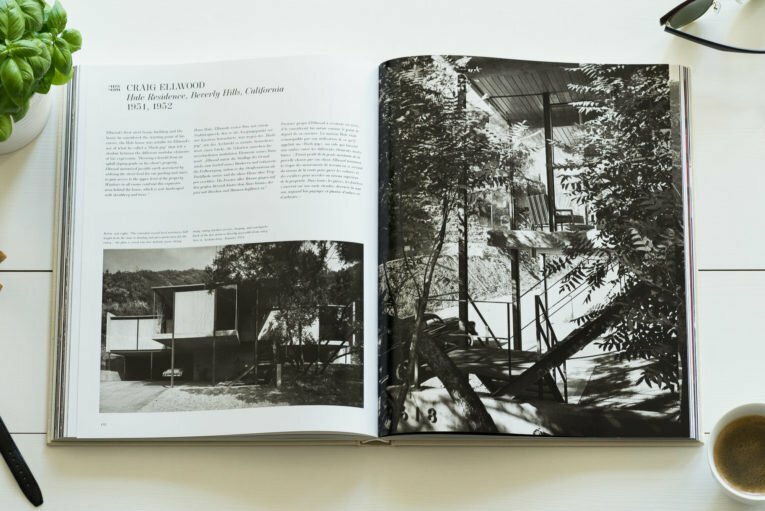 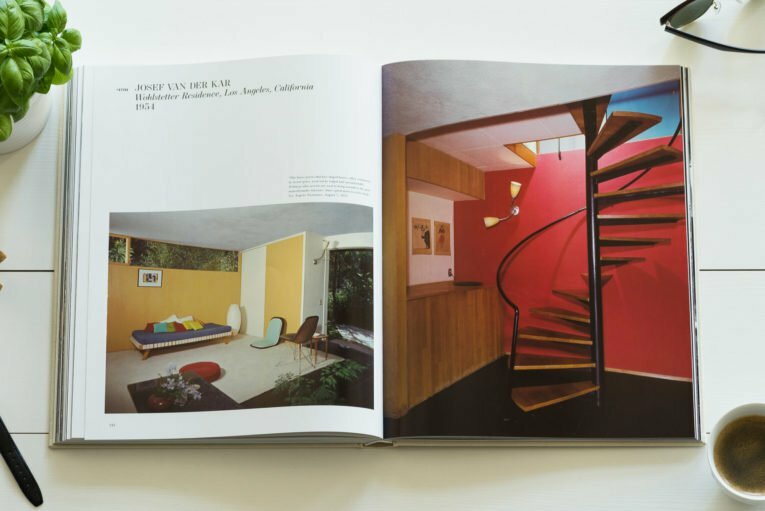 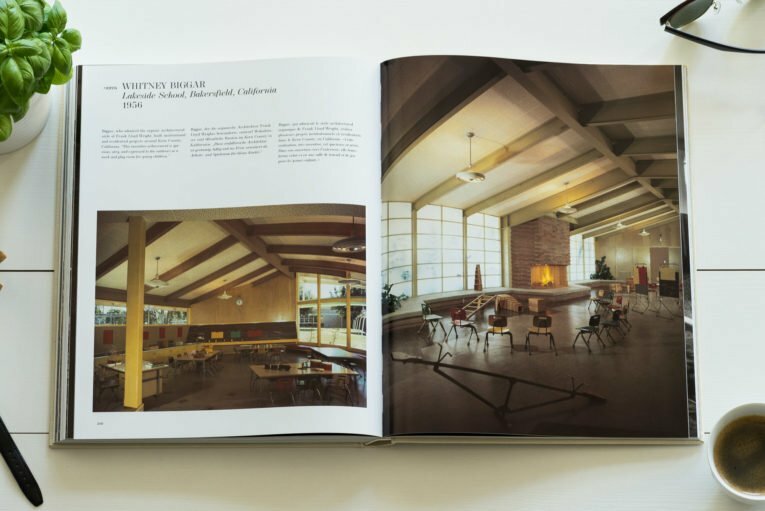 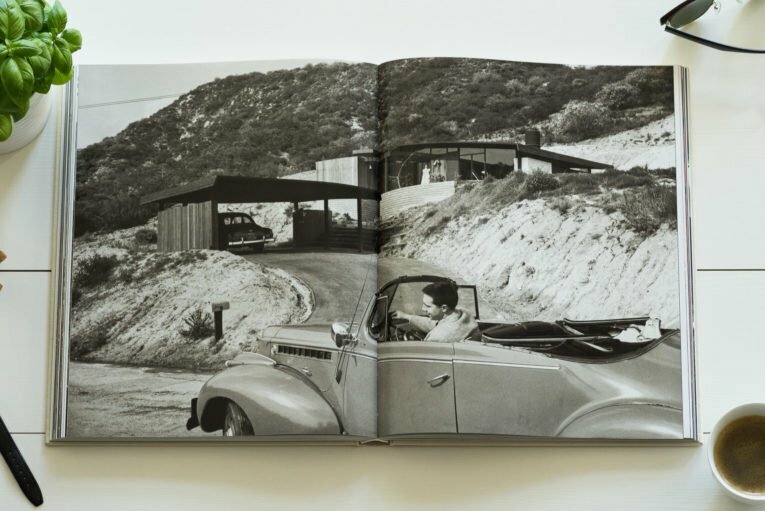 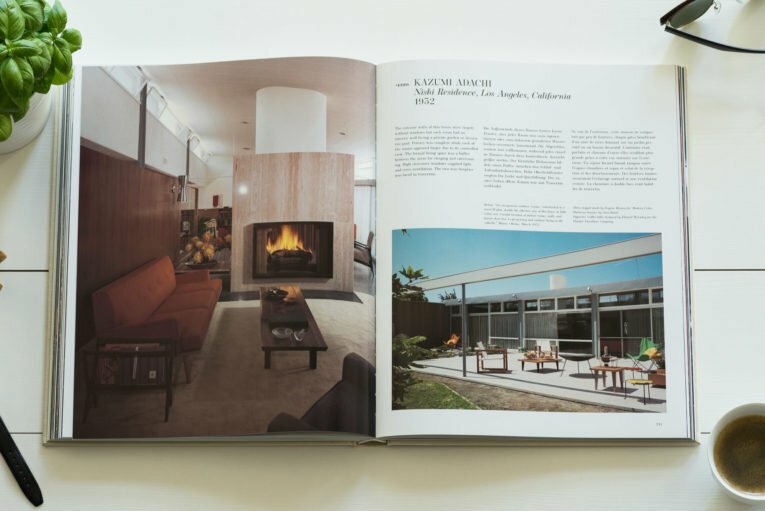 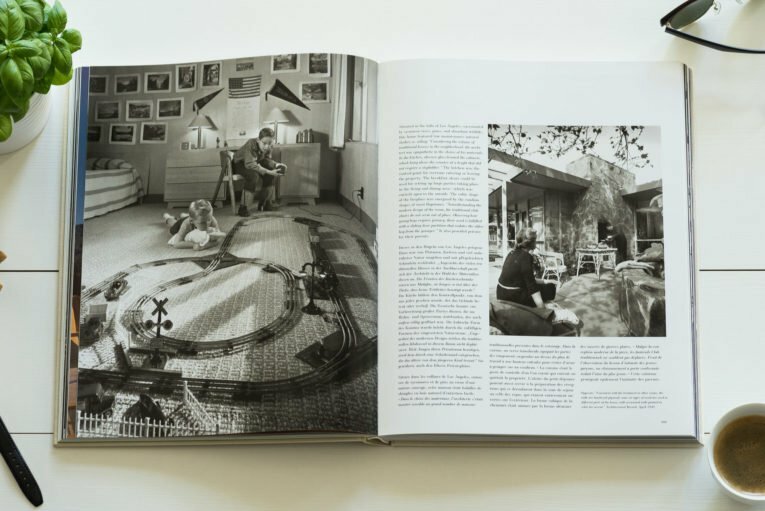 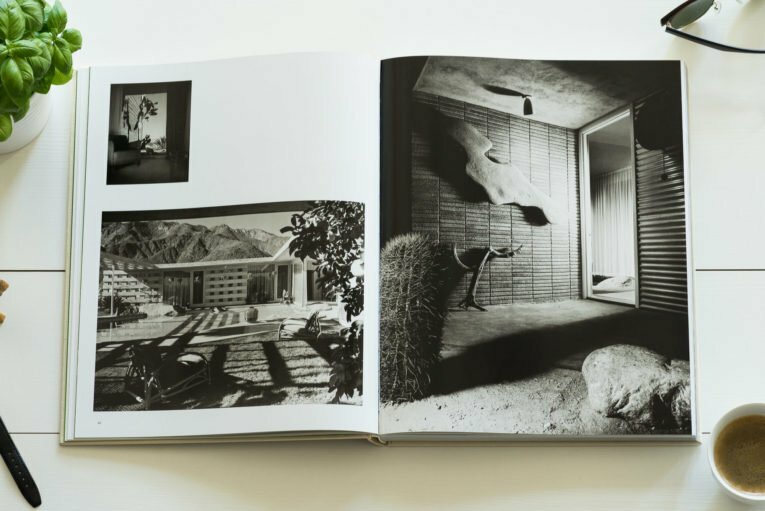 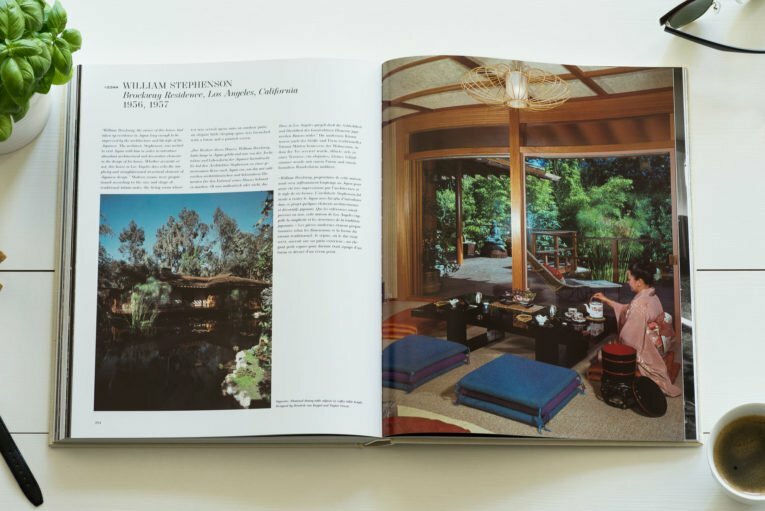 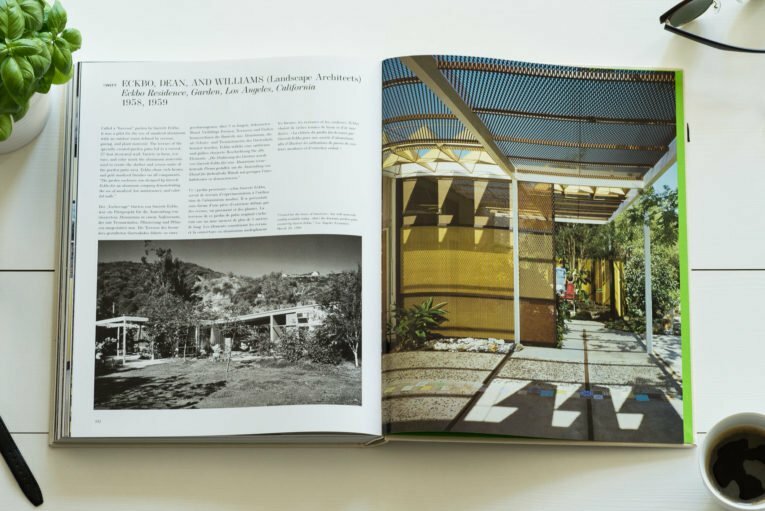 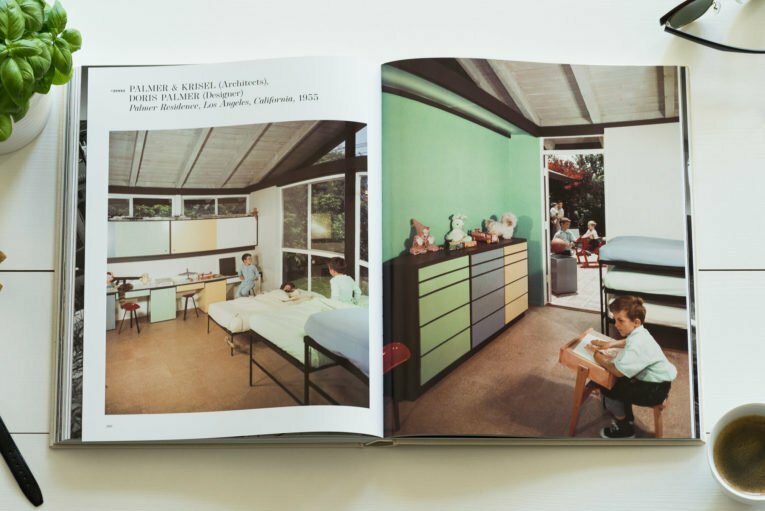 And it’s all thank’s Julius Shulman and TASCHEN’s photo album called JULIUS SHULMAN – MODERNISM REDISCOVERED. 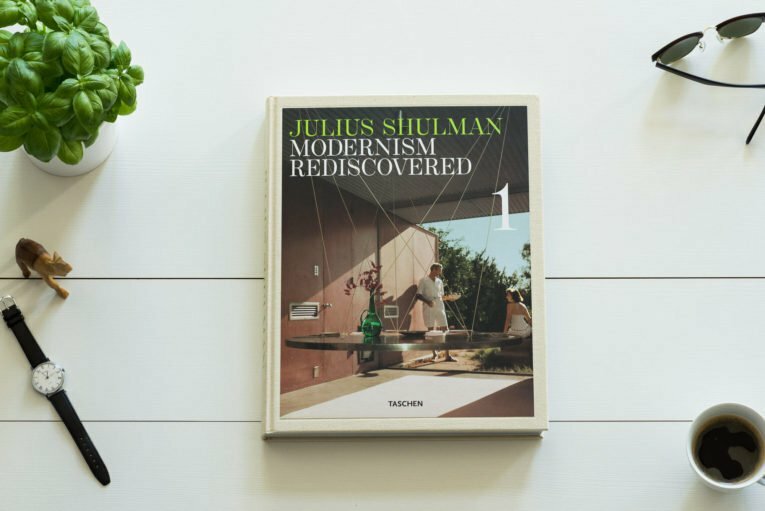 I’d like to take you for a short walk thru Mr Shulman works. 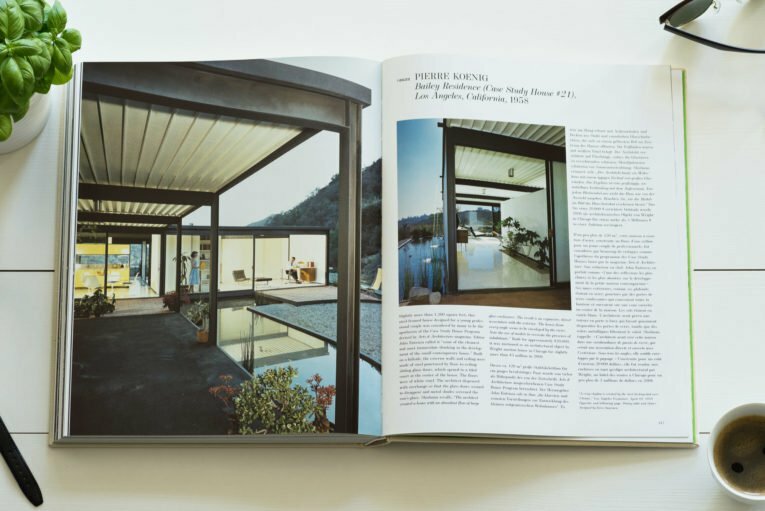 Just small peace of examples what you can find in this book. 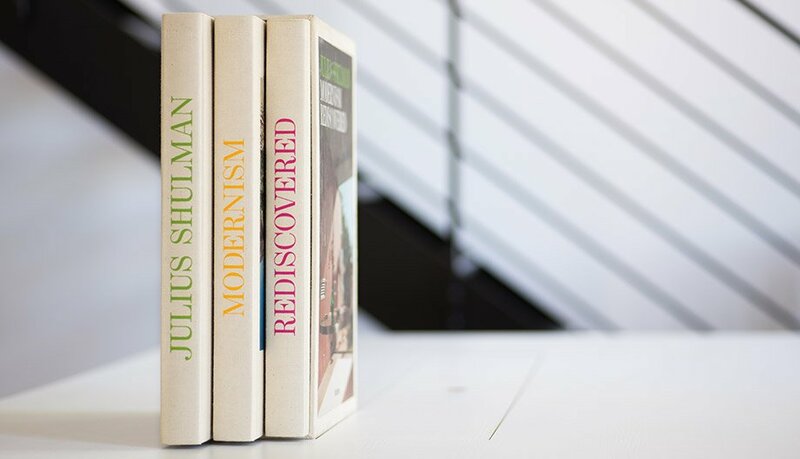 Stay tuned next week for more images.